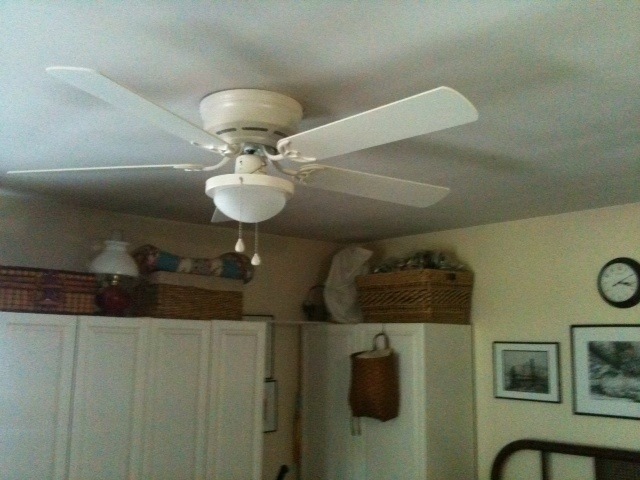 Well we finally installed a ceiling fan in the mud room. Kind of late but there are still plenty of hot days left in the summer for it to cool down the room. Our mud room doubles as an extra room for family and guests. Another project off of the list but I’m still behind on getting things done. 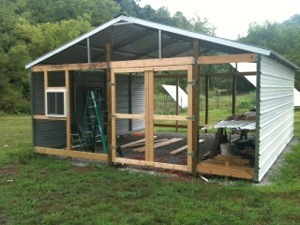 You are currently browsing the Off-Grid in West Virginia blog archives for August, 2012.